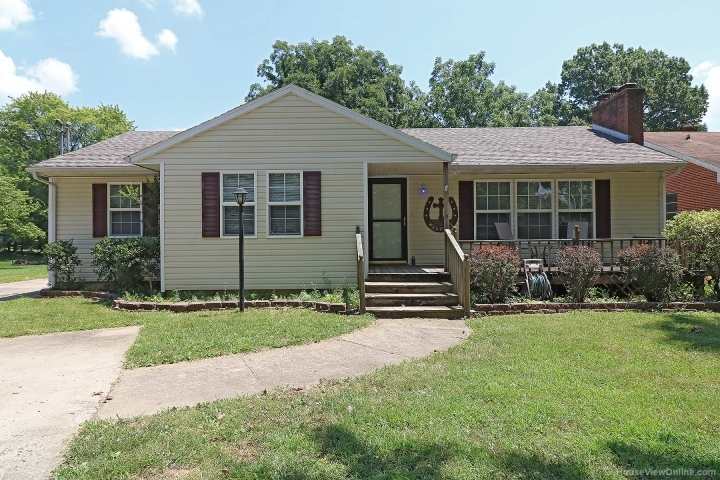 Located close to Capaha Park, this sharp three bedroom two bath ranch is move in ready. Large living room with wood burning fireplace and a formal dining room accents this homes charm and character. Kitchen with updated cabinets and appliances has views of large level fenced back yard which has separate garage and additional storage areas. Large 18x16 roofed deck allows for great outdoor use. 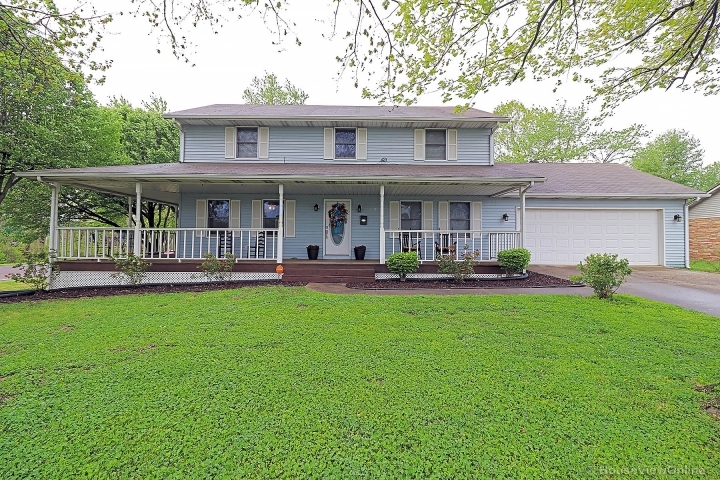 The lower level of this home has a large rec/family room area with a full bath. Updated insulated vinyl windows, three yr old roof, and updated kitchen! Don't miss this one!